A day with our friends today to get footage for the video. Sunshine all the way. 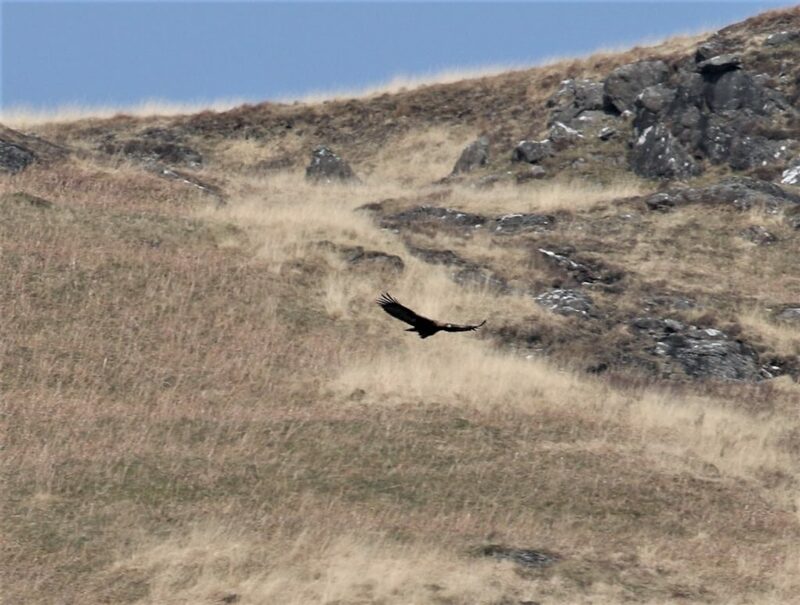 We started well with White tailed eagle and sky dancing hen harrier. 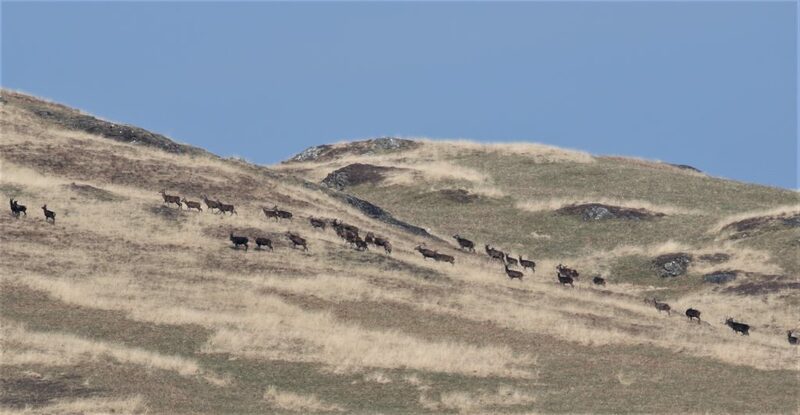 A lovely close otter and red deer in the afternoon with fantastic views of Golden eagles across the hillside. 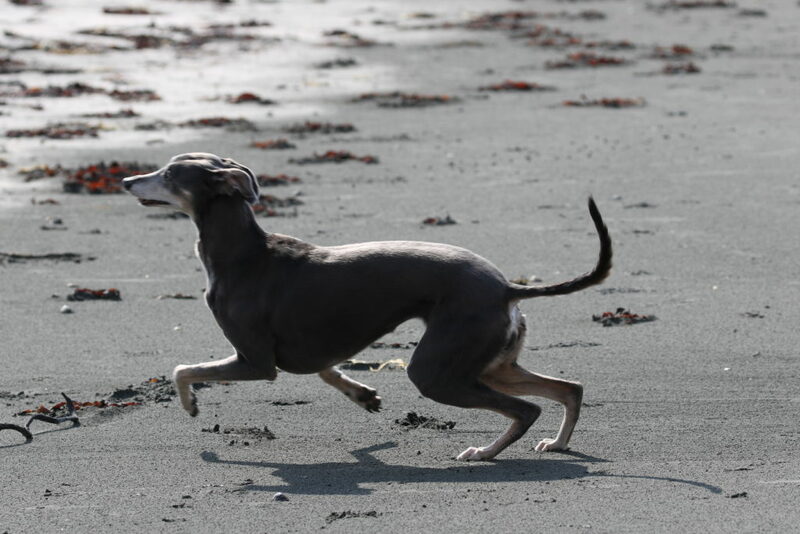 Misty our dog had a great time running on the beach, after the common sandpiper left it. Filming went well and we all enjoyed the day.